243 total shares. Be the next! Save Redd to your Collection. Register Now! 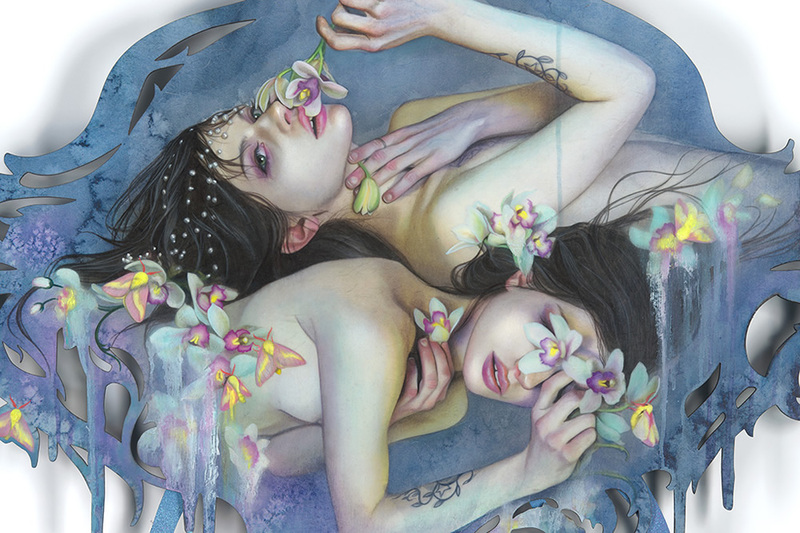 Redd Walitzki is an internationally-exhibiting emerging artist focused on figurative Pop-Surrealism. 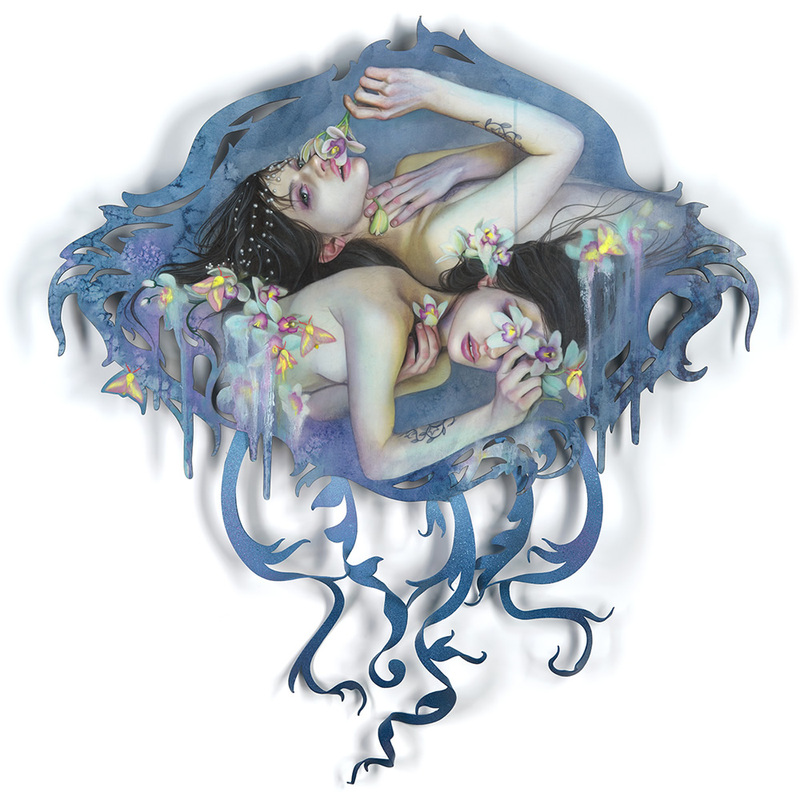 Redd graduated from Cornish College of the Arts with her BFA in 2007 with a concentration in Painting, Video Animation and Printmaking. 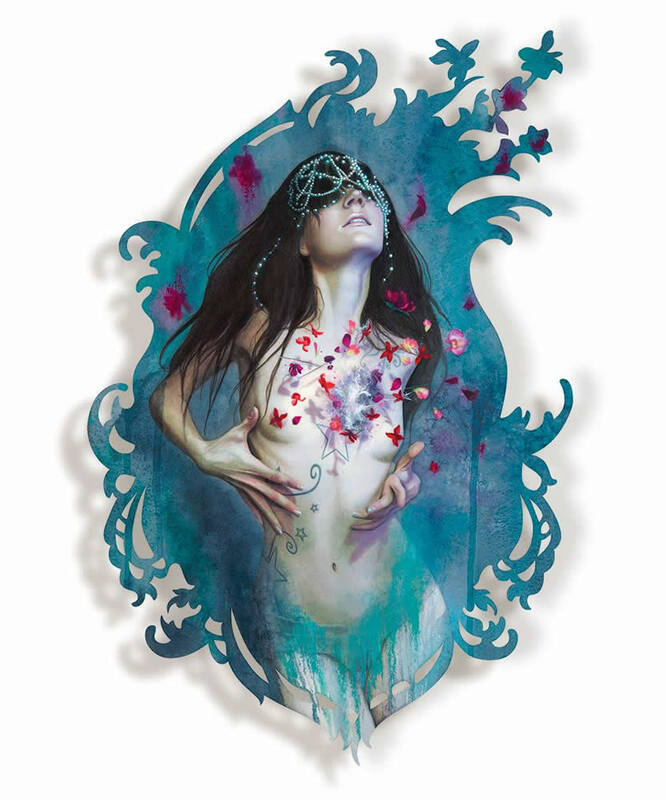 Her work has been showcased in many galleries including Last Rites in NYC, Auguste Clown in Melbourne Australia, Ayden Gallery in British Columbia. 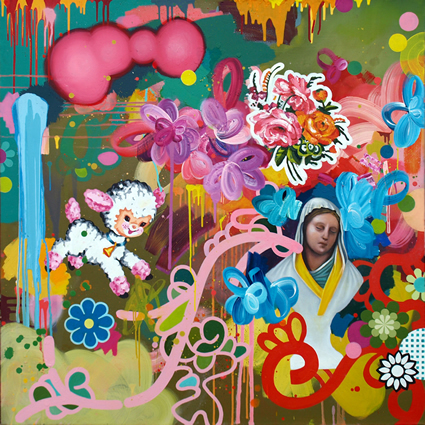 Redd’s art has also been featured on a variety of media outlets including HiFructose, Juxtapoz and Miroir Mgazine. She can usually be found in her studio painting to BBC Documentaries, playing with her pet opossum, or chasing down the next strange adventure.